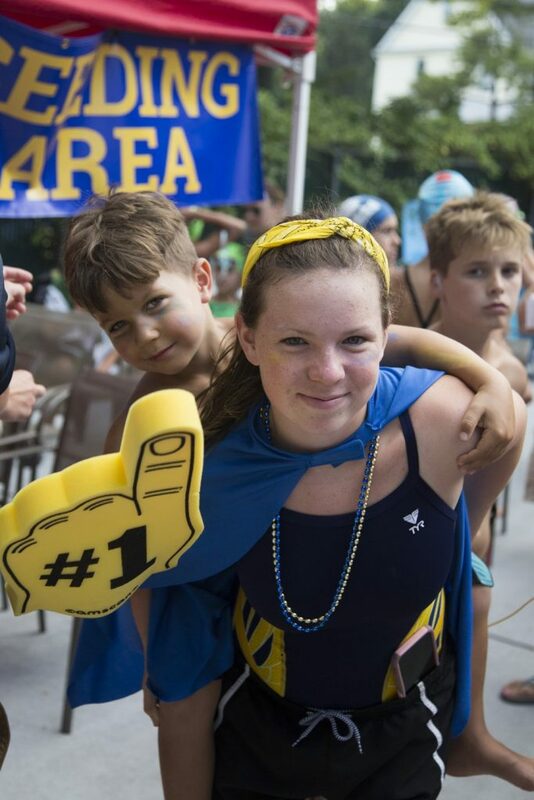 After the South Shore Swim Club ended Hillside’s 31-year reign as champs last year, Hillside came back motivated as ever and reclaimed the Staten Island Interclub Swimming and Diving Championships throne at home on Thursday. Every second mattered in this historic championship as it came down to the final second in the dramatic final race. Hillside pulled it out by defeating South Shore by 1.5 points (800.5-799), the lowest margin in Interclub championship history. Great Kills was third with 582.5, followed by Village Green (367) and Richmond County (219).